So you’ve finished your training – what next? Life after training at uvex. The German Chamber of Industry and Commerce reports that in 2017 a total of 268,918 trainee final exams were passed – but not many newly qualified trainees actually have a plan for their post-training career. At uvex, however, most of our trainees have a very clear idea of where they are going from very early on – thanks to excellent prospects of permanent employment and high-quality training, all our trainees have already found a department to take them on. We spoke with three former uvex trainees and one soon-to-be former trainee about their traineeship experience and, in particular, about how they found/are finding the transition to permanent employment. 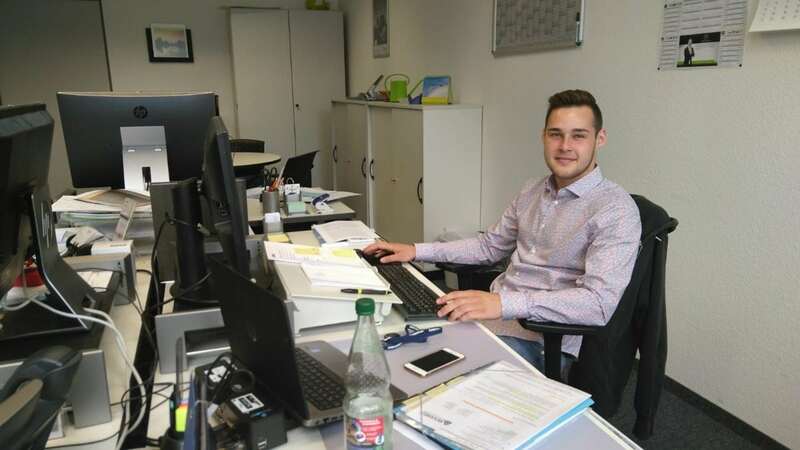 “During my traineeship at uvex, I was able to get to know 15 different departments and to get involved in the work there, too”, explains newly qualified industrial management assistant, Felix Stiegler. He decided to stay in Business Excellence, the uvex safety department that develops and implements new business processes. 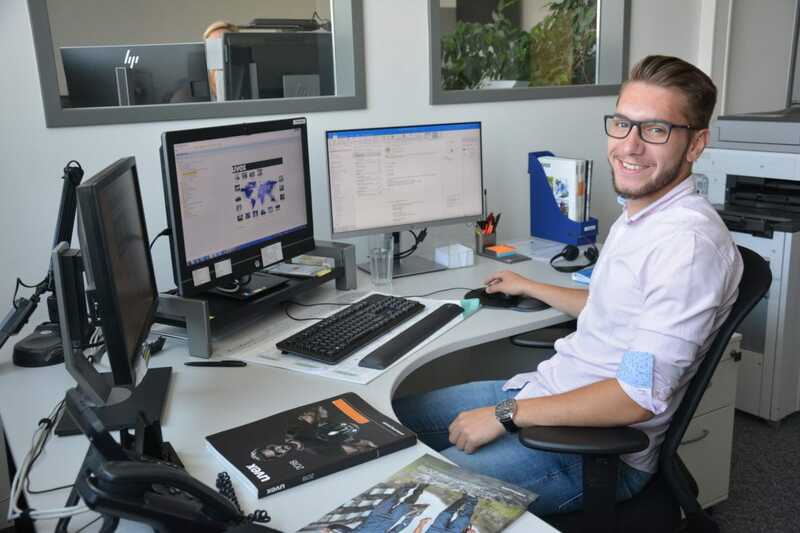 “uvex offers its trainees a good insight into the company’s many different departments”, says the latest addition to our Corporate Information Management team, Sven Hobauer. He is an IT specialist in system integration, and like all our trainees, he was also helped by the variety of opportunities on offer to decide relatively early on the direction his career would take. Such considerations and decisions were, of course, accompanied by a deliberate decision on the part of all four to want to stay at uvex in the long-term. “A very big advantage at uvex is that even though there’s no guarantee of permanent employment, it’s very likely that you will be taken on,” says our newest dialogue marketing assistant, Philipp Merkle. Like all his fellow trainees, he enjoyed a very intensive training programme – complete with trainee projects, in-house English language lessons, product and system training as well as the chance to take on responsibility at an early stage. And of course, at uvex we want to benefit from this investment in our trainees’ learning – which is why it’s very important to lay the foundations for a long-term relationship with our talented young trainees at an early stage. 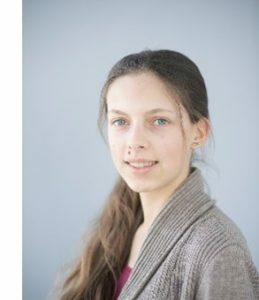 Being taken on as a permanent employee at the end of the traineeship is naturally just the first step on the career ladder. And anyone who sees as much of a company as our trainees do, also sees where the journey could take them: Felix wants to continue training in business administration, with the option of later obtaining a bachelor’s degree. After induction training in his department, Sven wants to become certified through further training. And Philipp has a clear goal in mind – becoming a business administrator for the Chamber of Industry and Commerce. “I’ve really enjoyed my traineeship at uvex”, says trainee Saskia Wild, who will soon complete her traineeship and begin work as a product manager in the Eyewear business unit. “I felt very much at home here and always received support from my trainers when I needed it. I also think what uvex offers its employees is really great. I can certainly recommend uvex as a company that takes on trainees”. Alongside the varied training programme and the fringe benefits, for her, the family atmosphere is one of the main reasons to apply for a traineeship at uvex.